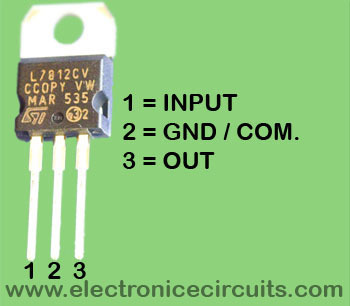 It directly reads capacitance in the range 100pF to 10µF. 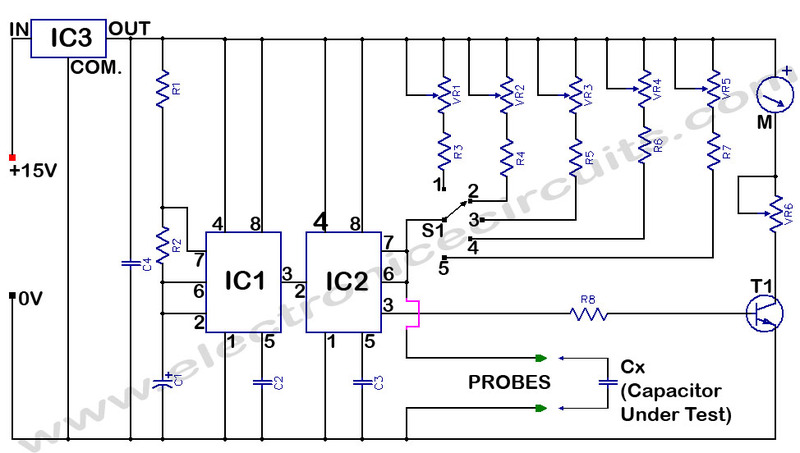 IC1 and IC2 operate as an astable (with frequency above 80Hz) and as a monostable multivibrator respectively. Time period of the monostable multivibrator is determined by the resistors (R3 to R7 and VR1 to VR5) selected by switch S1 and unknown capacitance Cx. 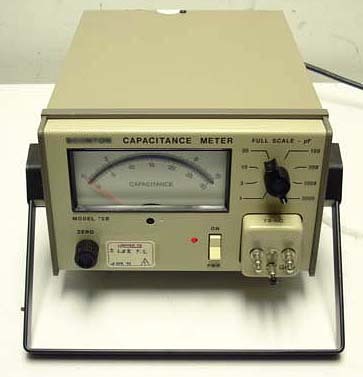 By using high accuracy multi-turn presets the capacitance meter can be calibrated for the different ranges. Adjust VR6 so that the meter gives full scale deflection. Now the meter is ready for the calibration. Cx should be 3.3µF, 0.33µF, 0.033µF, 3300pF, 330pF in ranges 1, 2, 3, 4 and 5 respectively for calibration. In each range the corresponding preset is adjusted to read 3.3 on the meter. Once presets have been set they should not be disturbed. Electrolytic capacitor should not be used because of their wide tolerances. Supply should be well regulated. Unknown capacitor is placed in the position of Cx and S1 is rotated to get a clear reading. It is not possible to go above 10µF as value of presets goes below IC555 specifications. Greatings, Nombre de http://www.electronicecircuits.com a GoogleReader!